My Dog Ate A Battery - What Do I Do Next? We're Here To Help. It’s a dog owner’s worst nightmare… coming home to find your beloved dog chewing on an unidentified object. Sometimes the object can be harmless, like a piece of stale bread left on the counter. Other times it can be more serious. Perhaps your remote control has gone missing and you have a sneaky suspicion that your dog has eaten some of it or even the whole thing. Did that include the battery? 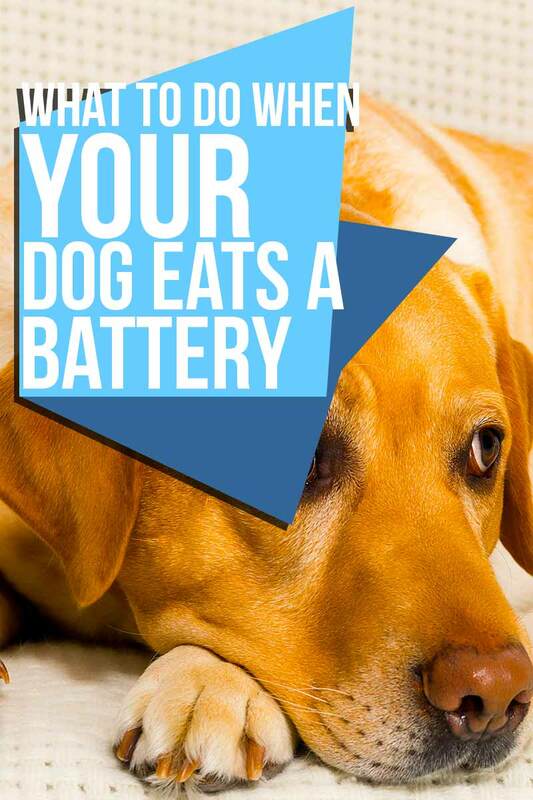 Batteries can be toxic to dogs, so if you think your dog ate a battery, call your veterinarian immediately. Now that’s out of the way, we’ll take a look at what happens if a dog eats a battery, why this can be dangerous, and some potential treatment options. Why do dogs eat non-edible items? A simple answer is because they can! ‘Pica’ is the scientific term for dogs eating non-edible items. If your dog is frequently exhibiting this behavior, it can be a sign of malnutrition or other medical conditions. If that sounds like your dog, be sure to take them to your vet for a check-up. In the case of dog bit battery or dog swallowed battery, the consequences can be quite severe. If you’re wondering how on earth my dog ate a battery, let’s take a look. My dog ate a battery – but why did he do it? Given that we now know that batteries are so dangerous, you might be wondering how it’s possible that a dog could first gain access to a battery, and secondly eat it! 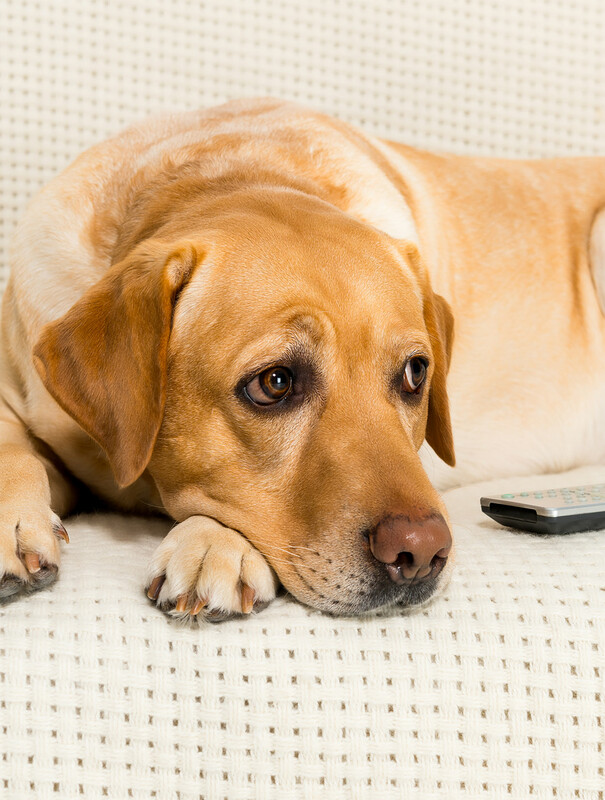 The chances of dogs ingesting batteries are relatively high due to the fact that batteries are in many household items like remote controls, watches, toys, hearing aids, smoke alarms, and many more! 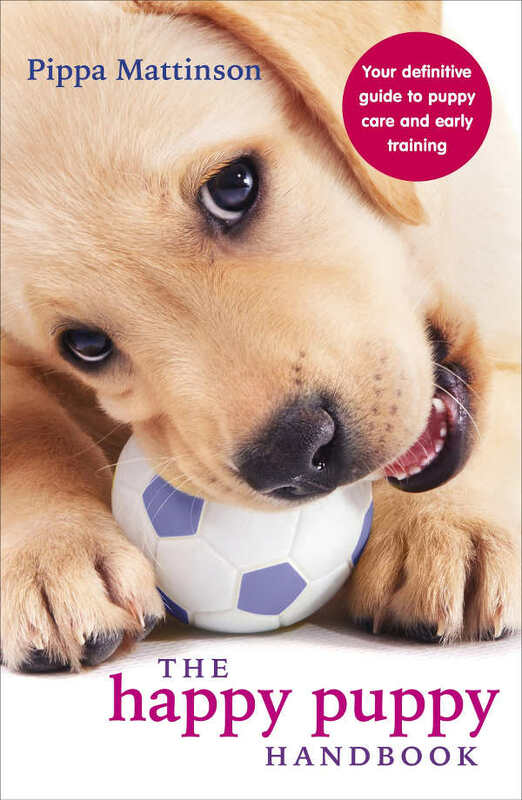 Some breeds of dog, such as Labradors, just love to eat and chew on things. It doesn’t necessarily matter what it is. They tend to eat first and think later. So, in this case, it could be a complete accident. 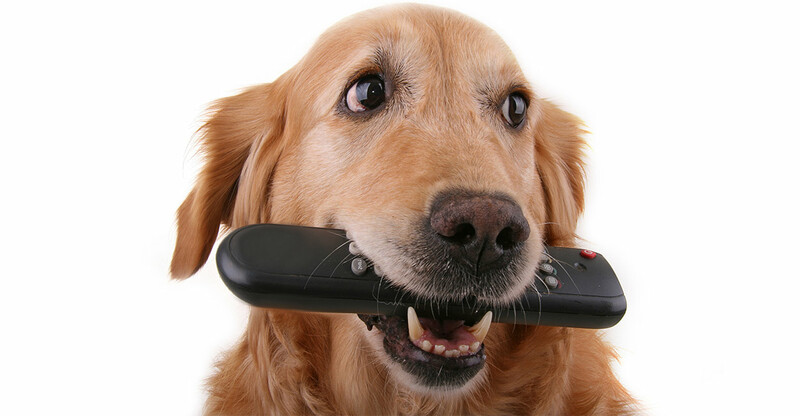 Your remote looks a little like a bone and before you know it, your Labrador has chewed through it, batteries and all. A dog might also eat a battery if it’s inside a child’s toy. Imagine leaving your dog at home one day and you accidentally forget to tidy up. Your dog is left with a cuddly T-Rex, which roars when touched. Your dog decides to play with the toy and in the process of doing so, your dog swallows the battery inside. Which batteries are commonly eaten? According to the Pet Poison Helpline, the most common batteries eaten by dogs are alkaline dry cell batteries and button batteries. You’re probably more familiar with the names of differently sized alkaline dry cell batteries, such as AA, AAA, C, D, and 9-volt. Button batteries, sometimes known as disc batteries, come in a range of sizes but are all disc-shaped. They’re used to power kitchen and bathroom scales, watches, car key fobs, and hearing aids. It can happen, so be careful where you leave these things. Are batteries dangerous to dogs? First of all, if you’re reading this after coming home and are thinking, “I think my dog ate a battery,” then our advice is to please contact your vet as a matter of emergency. For those of you who are reading this to gain more knowledge in case this is a scenario you come across in the future, we’ll go through the reasons that batteries are so dangerous in a little more detail. Why are batteries so dangerous? This is due to the highly acidic or alkaline material they contain. This is commonly potassium hydroxide or sodium hydroxide. Let’s take a look at that scenario. If the battery casing of dry-cell alkaline batteries is pierced by your dog’s teeth, this material can leak out. When it comes in contact with tissue, it causes liquefaction necrosis, which results in painful ulcers and death of tissue. In the case of button batteries, these can create an electrical current without being pierced. This current then travels through your dog’s internal tissues, which also results in necrosis. Both these scenarios can cause tissue damage and perforation of the mouth, esophagus, stomach, or gastrointestinal tract. In addition, batteries sometimes have a high metal content which in rare cases can lead to heavy metal toxicity. Some batteries are more dangerous than others, so let’s take a look at those next. Are some batteries worse than others? Indeed, some types of batteries can cause more damage. The worst culprits are button batteries containing lithium. This is due to the fact that these batteries have a higher voltage and can create a stronger electrical current through body tissues. One study found that when a lithium battery was located in the dog’s esophagus, necrosis of the lamina propria mucosa and inner muscular layer occurred in just 15 minutes. After 30 minutes, this damage extended to the outer muscular layer. After one hour, the necrosis extended into the dog’s trachea. My dog swallowed a battery! What next? There are a few different scenarios, but due to the toxic contents of batteries, all require urgent veterinary attention. Sometimes, a dog swallows the battery whole, which is less of a risk for alkaline batteries, because their contents will be contained. Whole batteries can cause a blockage, or pass through the gastrointestinal tract. If the dog has eaten a dry-cell alkaline battery and pierced the casing, you may see a black powder in your dog’s mouth. Ulcerations may not appear for a few hours. For lithium button batteries the risk is high, even if they are swallowed whole. This is because the battery will still form an electrical circuit and cause serious damage. You come home and your child’s new battery-powered toy is in pieces and your dog looks particularly pleased with himself. If you think your dog swallowed a battery, call your vet right away. So, your dog chewed on a battery. First of all, get your dog to a vet. We can’t emphasize this enough. 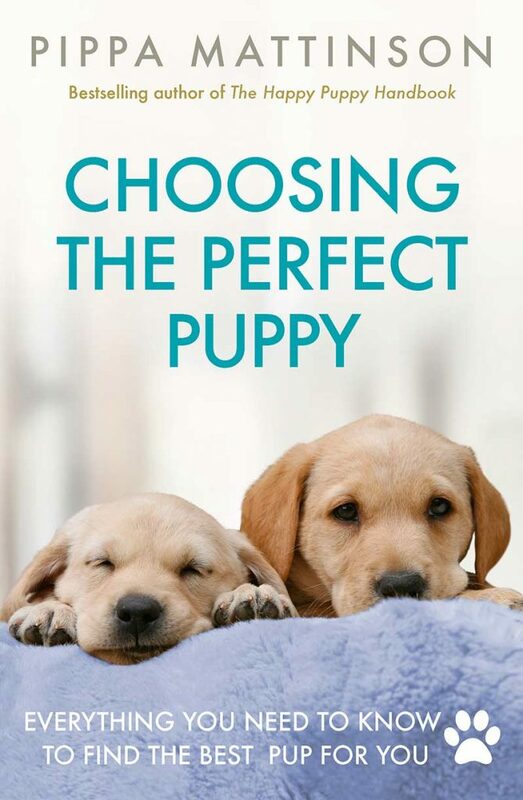 They will be able to decide on the best treatment for your dog. If possible, locate the brand and type of battery. You might have kept the packaging, or have the same brand in other devices. This could help your vet identify which chemicals the battery contains so they can make informed decisions as to possible treatment options. Your vet will likely perform an oral exam as well as taking x-rays to establish the location of the battery. This will also inform them if the casing has been pierced because this will be evident on the x-ray. The Veterinary Poisons Information Service (VPIS) do not recommend inducing vomiting. This can cause the battery to become lodged in the esophagus. Your vet will likely flush your dog’s mouth with tap water which has been shown to reduce esophageal tissue damage. Further treatment will depend on whether your dog ate a battery or your dog chewed a battery, although pierced and chewed casings are generally more likely. If the battery is still in your dog’s esophagus, quick removal, usually via endoscopy, is recommended. And if the battery casing is still intact and either within the stomach or gastrointestinal tract, laxatives may be given to help move the battery through to be passed with your dog’s feces. If subsequent x-rays show that the battery has not moved within 48 hours, your vet may remove it surgically. Aftercare will depend on the individual circumstances, but your dog may be prescribed anti-ulcer medication and a bland diet. How can I stop my dog eating batteries? Although batteries are an everyday part of our life, it makes sense to take every precaution you can to keep them out of reach of your dog. The Kennel Club advises that all potentially poisonous household objects be stored in a safe place that your dog cannot gain access to. That might take care of spare batteries, but consider all items in your household that contain batteries. It’s a good idea to make a list and ensure you place them all out of reach of your dog. Whilst this advice might be for parents, we also think it applies to our furry babies, too. Campbell and Chapman. 2008. 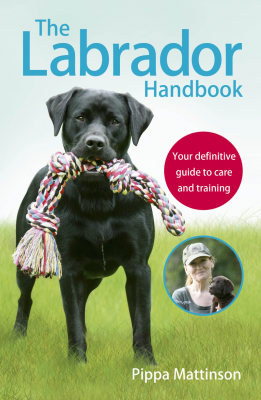 Handbook of Poisoning in Dogs and Cats. Wiley Publishing. DeClementini. 2014. Toxicology Case: AA toxicosis: Alkaline Battery Exposure in a Dog. ASPCA Animal Poison Control Center. Tanaka et al. 1998. Esophageal Electrochemical Burns Due to Button Type Lithium Batteries in Dogs. Veterinary and Human Toxicology. Tanaka et al. 1999. Effects of tap water on esophageal burns in dogs from button lithium batteries. Veterinary and Human Toxicology. Bates et al. 2016. Battery Ingestion in Dogs. Veterinary Record. BSAVA / VPIS Guide to Common Canine and Feline Poisons. Wiley Publishing. The Kennel Club. Information Guide: Common canine poisons in the house and garden. Walsh. 2016. BBC Report: Button batteries pose ‘deadly’ risk to toddlers. MIT School of Engineering. How does a battery work? 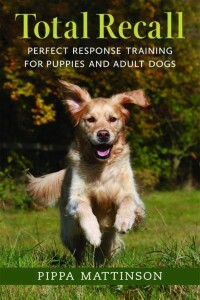 This helped me a lot with calming down and knowing what to do after my puppy ate a battery and chewed on one. Thank you for this.